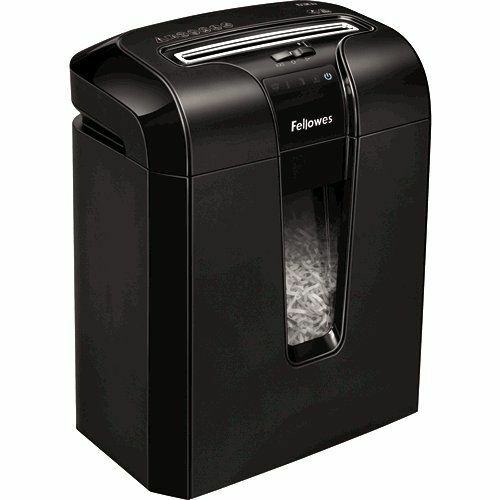 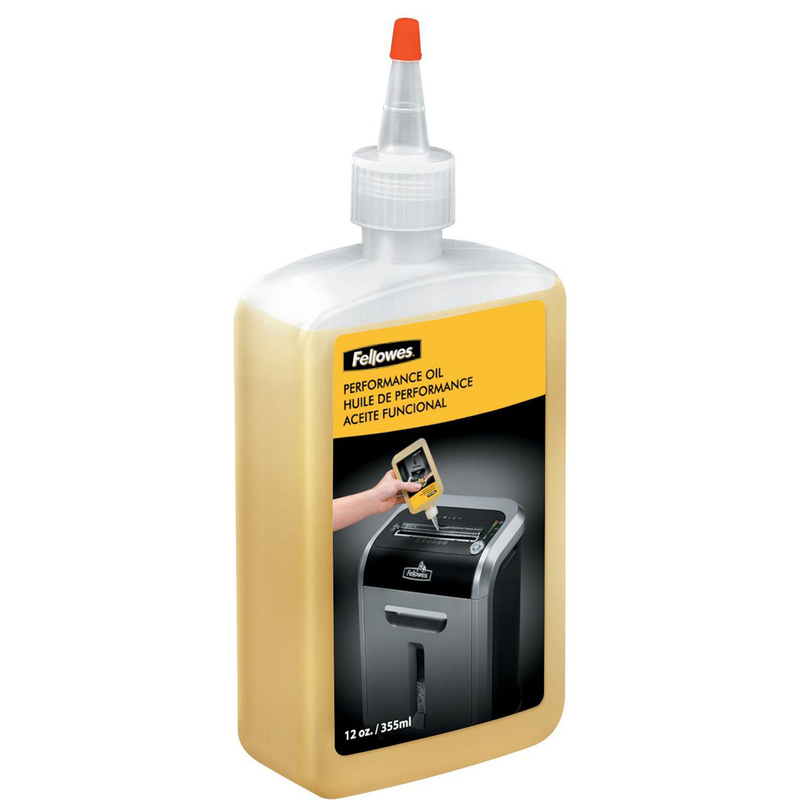 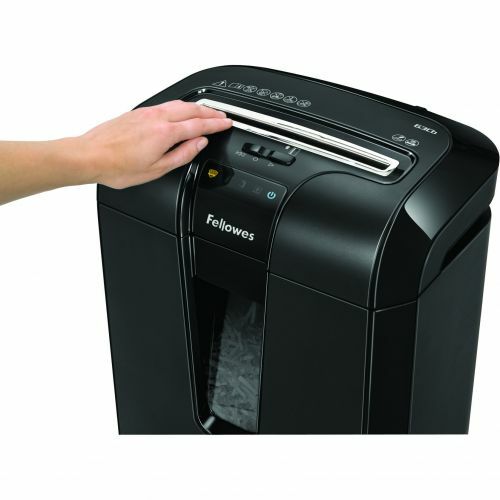 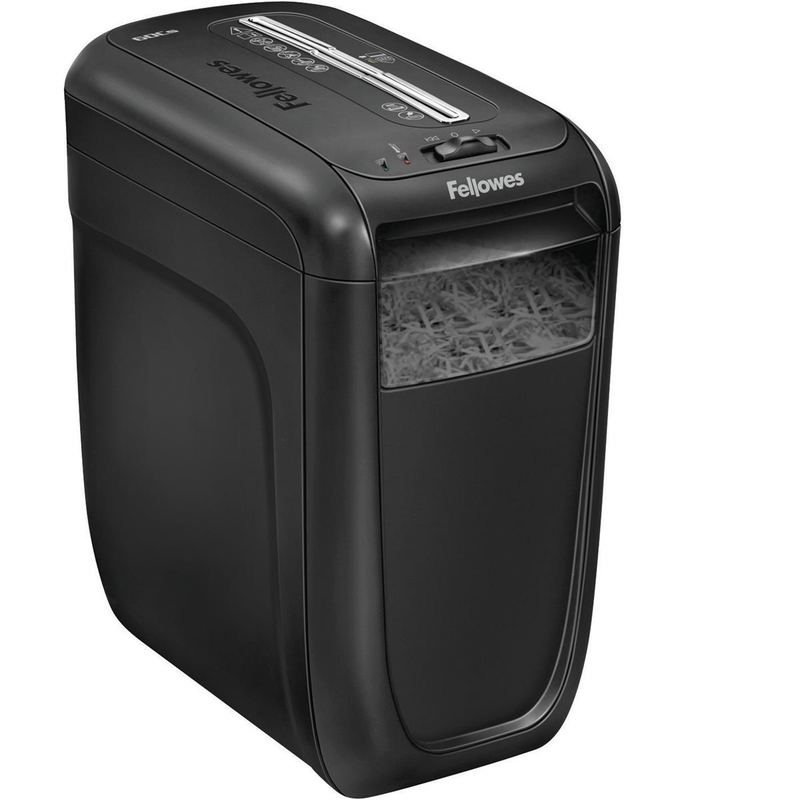 Block those frustrating paper jams before they start and protect against identity fraud, with the Fellowes Powershred 63Cb cross-cut, paper shredder. 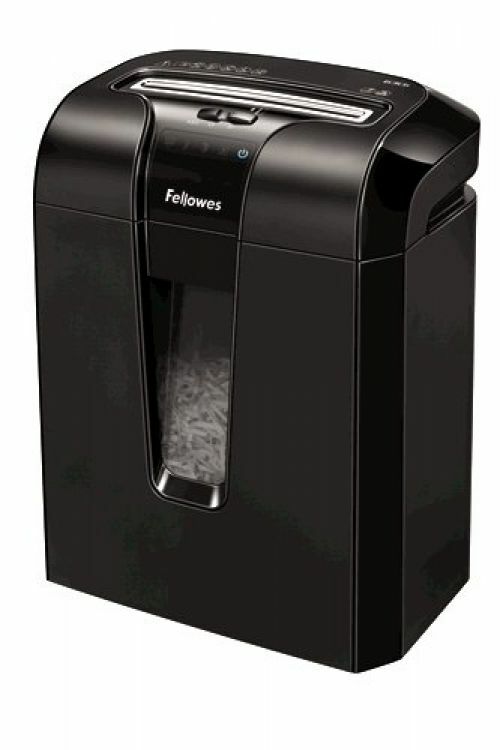 This is an ideal shredder for more moderate, personal use in your home / home office. 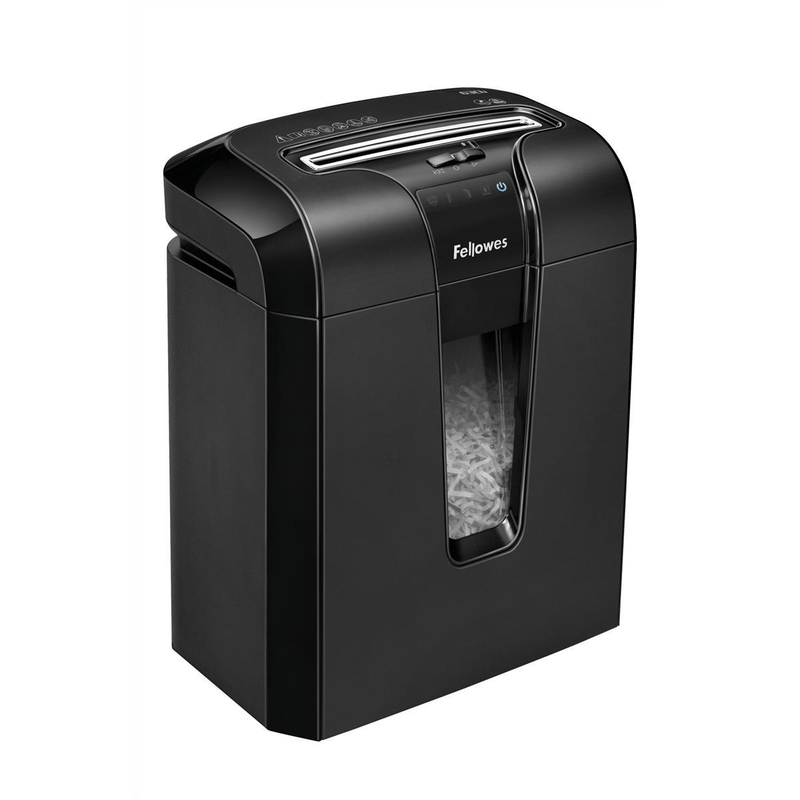 The 63Cb can shred up to 10 sheets of paper per pass into 4x50mm cross-cut particles (Security Level P-3) so you can be confident that documents such as unwanted mail and personal data are being disposed of securely. 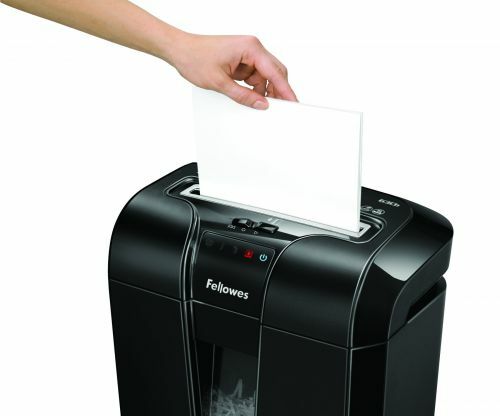 Jam Blocker blocks paper jams by using a sensor to detect when the machine is overfed. 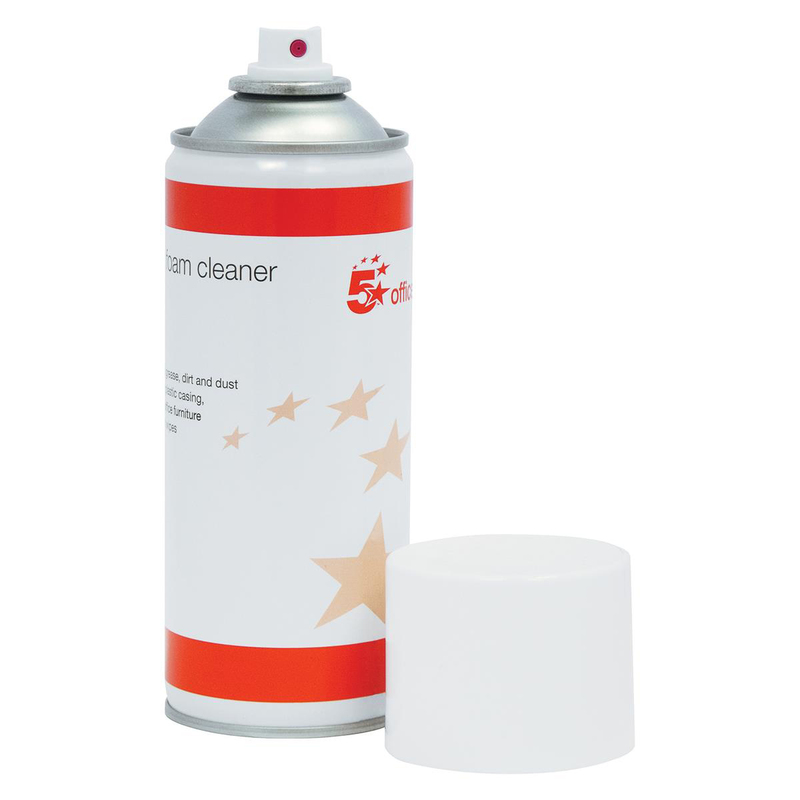 For added safety and ideal if young children are present, the 63Cb features the patented SafeSense Technology. 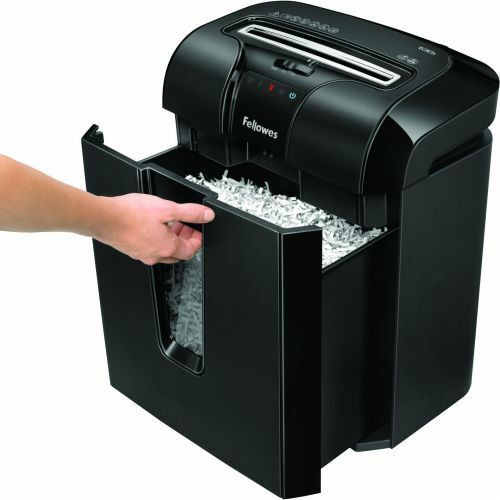 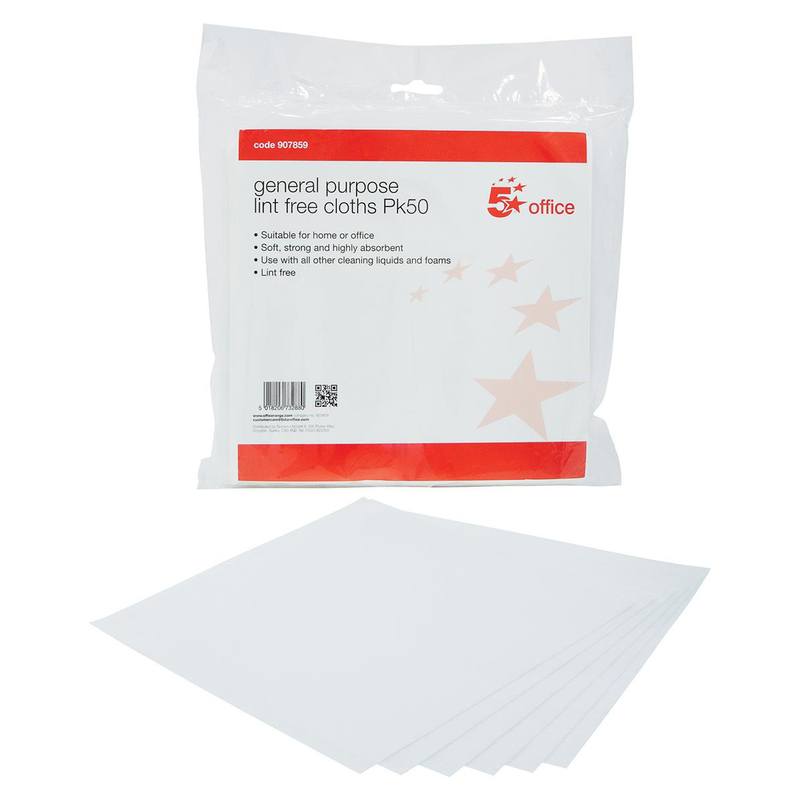 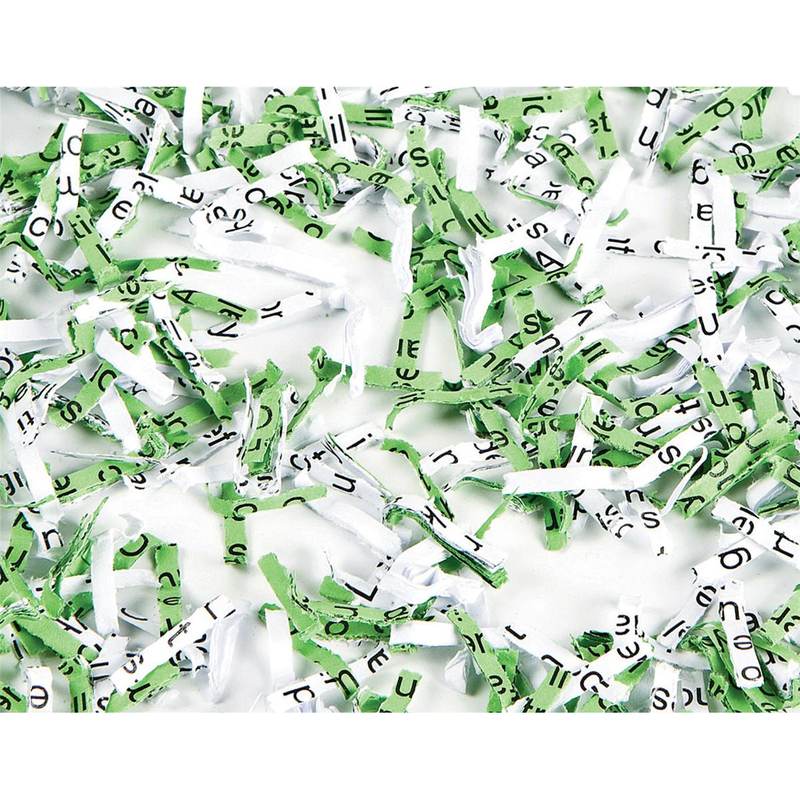 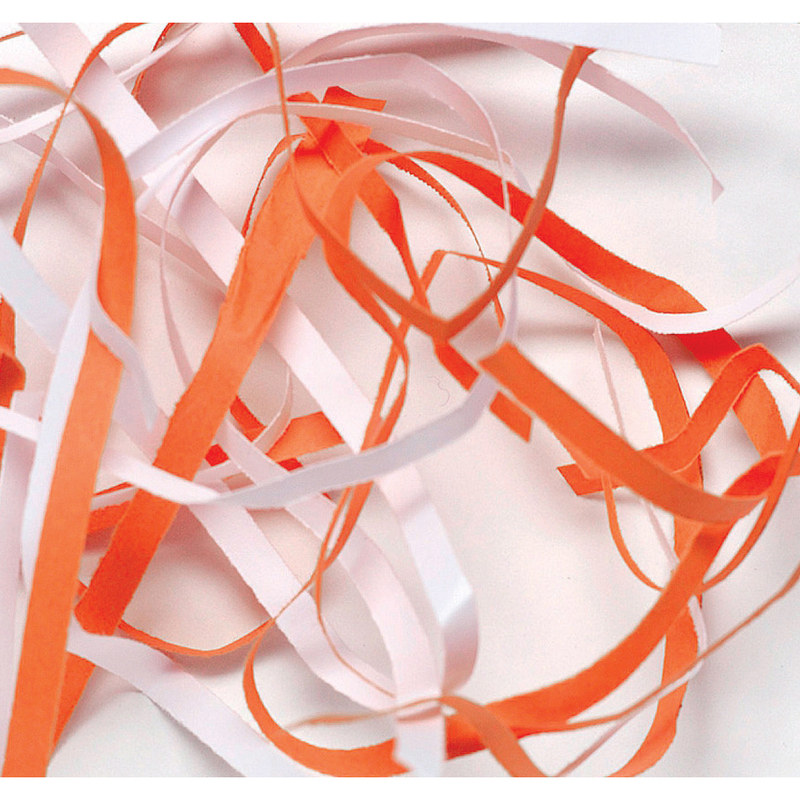 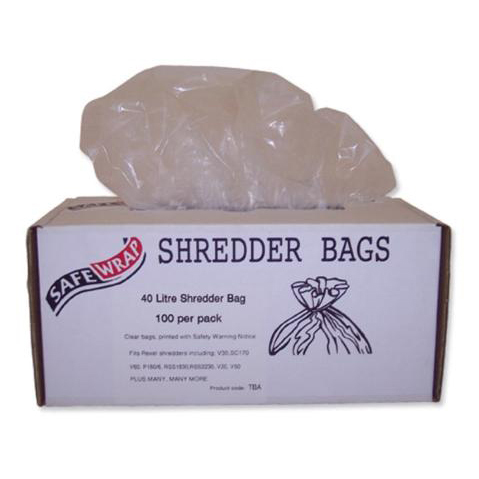 SafeSense works by stopping shredding when hands touch the paper entry. 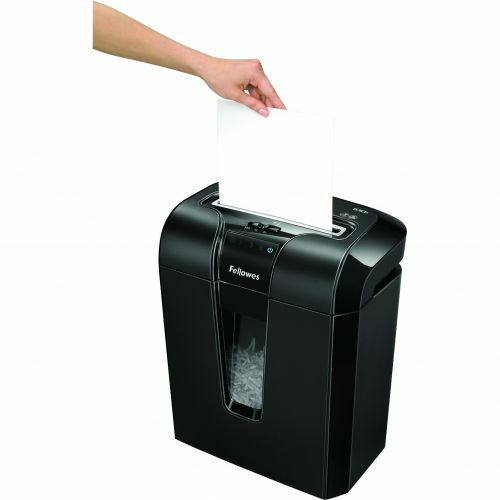 Energy savings-system reduces in-use energy consumption and powers down after periods of inactivity. 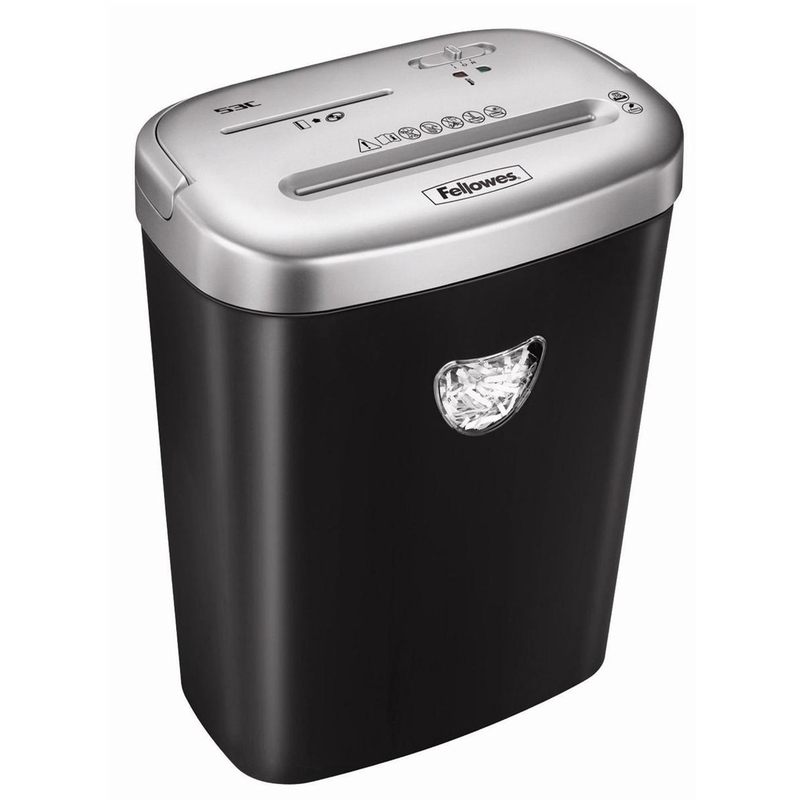 The 63Cb shreds continuously for up to 8 minutes and has a 19 litre pull-out bin making emptying easier. 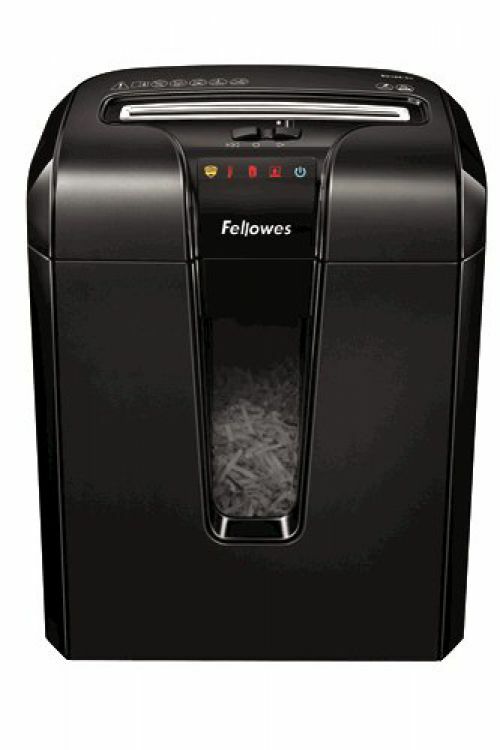 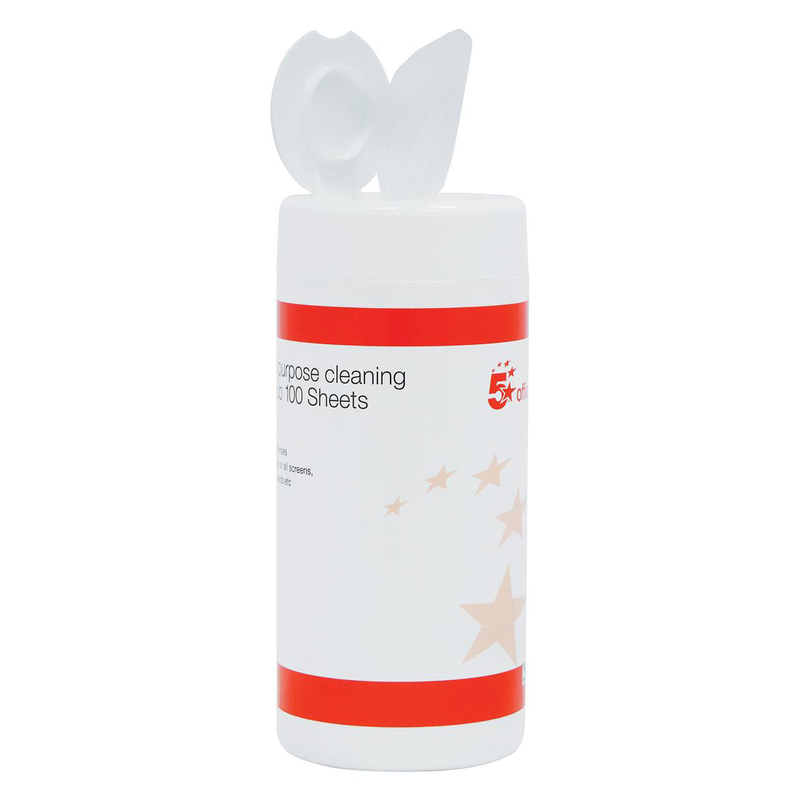 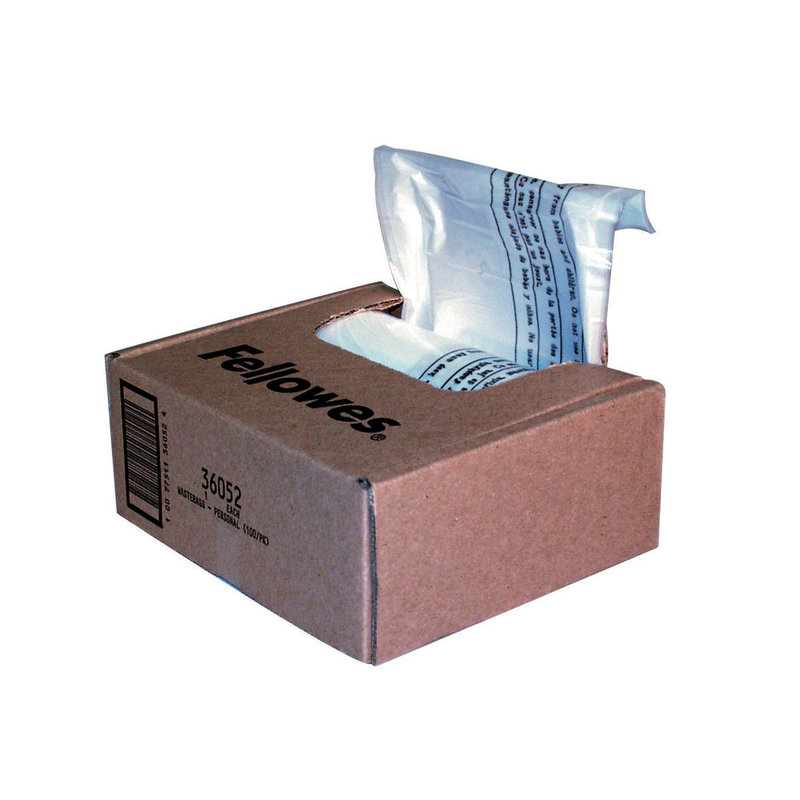 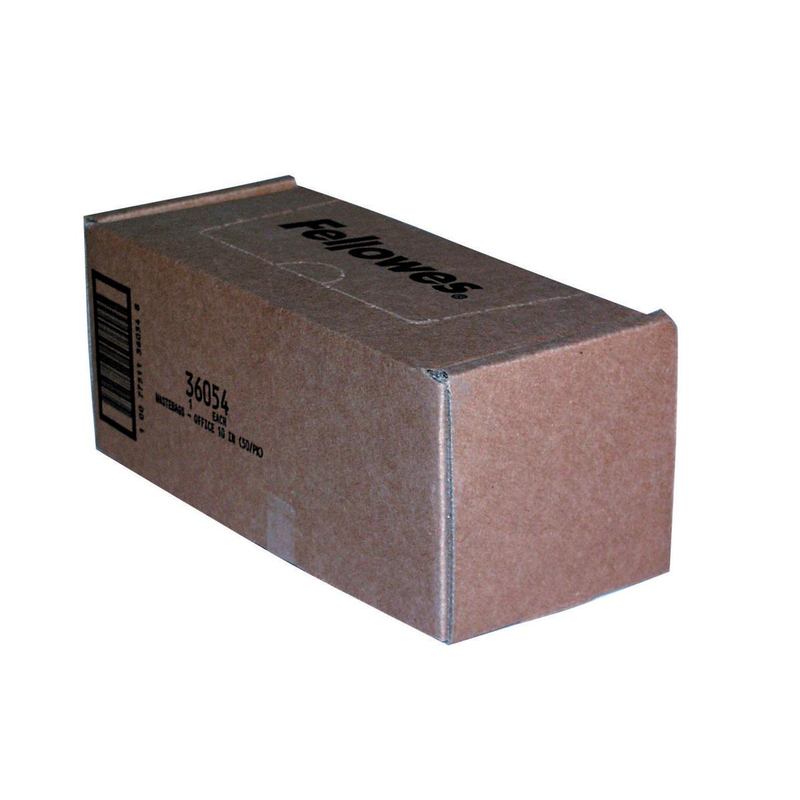 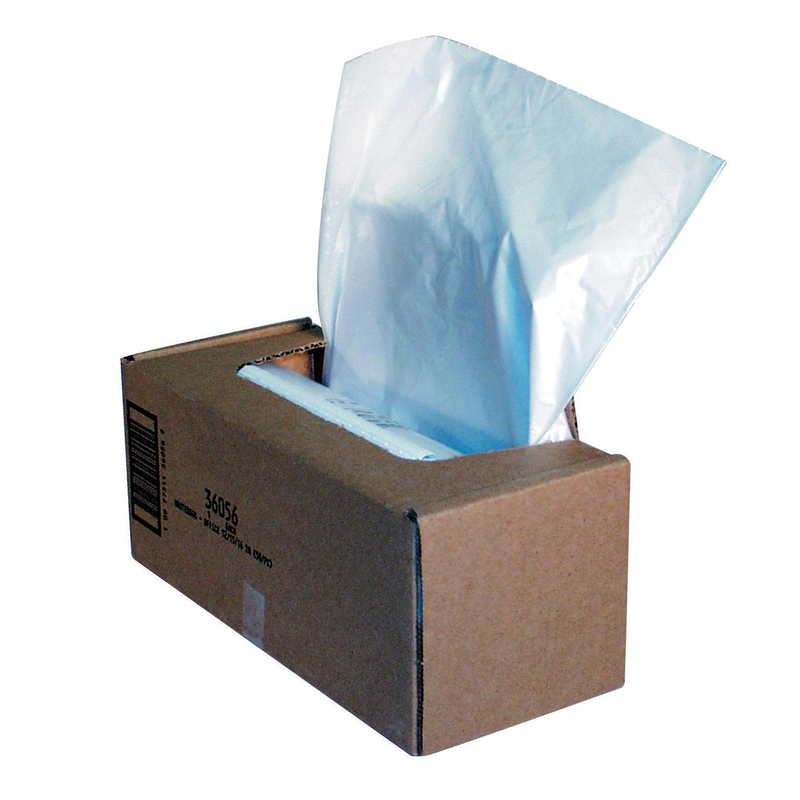 It can also shred staples, paper clips and credit cards and comes with a 2 year full warranty and 5 years on cutters.